No one likes mold or mildew. No one. And having these growths in your home or workspace is just a big “no no”. After all, who wants to deal with the way it smells or looks. Who actually wants to experience the negative effects that mold or mildew has on people? No thanks! Since no one wants to be around this stuff, why does it take so long for people to ask for professional help to get rid of it? Well, there are a few reasons. One of those reasons is the belief that there are plenty of household products that can help defeat mildew and mold growths. But, it’s just not true. And it’s absolutely important to take care of the situation before it gets worse. If you’re not sure how to deal with a mold or mildew problem, please allow us to give you some answers regarding these nasty invaders! Ah, mold. Sounds like a fun-filled word, right? Of course not! Having mold or mildew in your living space is far from fun. 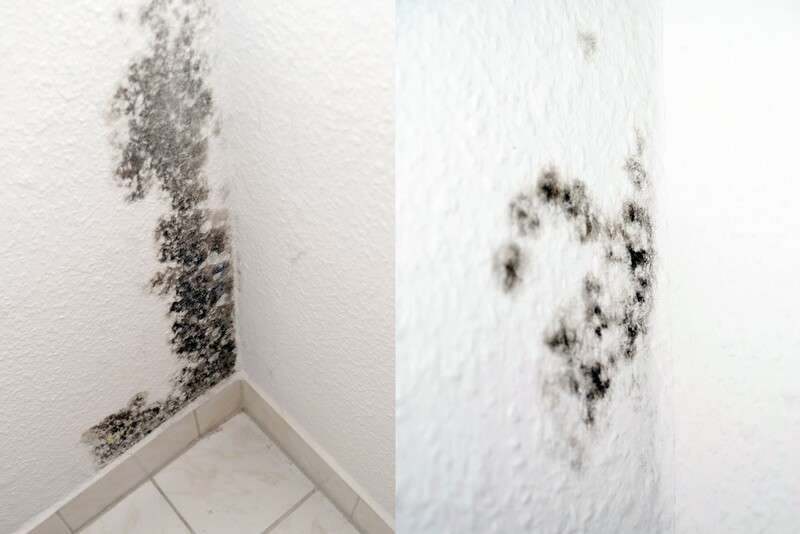 Mildew and mold can have some pretty negative effects on those who are exposed to it. People can become ill if they spend time in places where there are unhealthy mold levels. It’s not at all safe to be in such surroundings. So, if you think there is mold or mildew growing in your home or office, it’s important to take the proper measures to ensure that you and the people around you are safe. Make sure your family members or employees are protected from the harmful effects of mildew and mold. Of course, what you do depends on your preference. But, you should know that spending a lot of time around mold or mildew can lead to some very serious health issues. So, take that into consideration! You should also do the next step right away. Call in the professionals! If you think you’ve got a mold or mildew problem, why wait until things get worse. You may not see the growths or know where to look for them. But, you might believe there’s a problem, perhaps because a loved one is showing symptoms or you’ve been feeling a little strange yourself. If this is the case, don’t wait until you see the mold to get your home tested for it. We repeat: don’t wait! It’s important to find out what’s going on and what you should do about it right away. Doing so can save you and the people around you from terrible health issues. It can also save your office or home from the damages that mold or mildew can cause. To sum it all up, you should work to get the problem taken care of as soon as possible. Immediate action will help to eliminate the risk of further issues, including structural damage and conditions that are very hazardous to you and those in your home or business. Solve the Mold or Mildew Problem! It’s not always easy to figure out who to call and when to call them. Some people wonder if the problem is “bad enough” to call someone. If you think there’s a problem, then it’s time to call someone for help. A Plus Mold Remediation Inc. can help you! We can find out more about your problem and help you get rid of it. Although people can’t exactly remove all of the mold spores out of a space, we can certainly make your living or working space safe for you again! If you’d like to know more about our services, just reach out to us today by calling 561-247-3506!